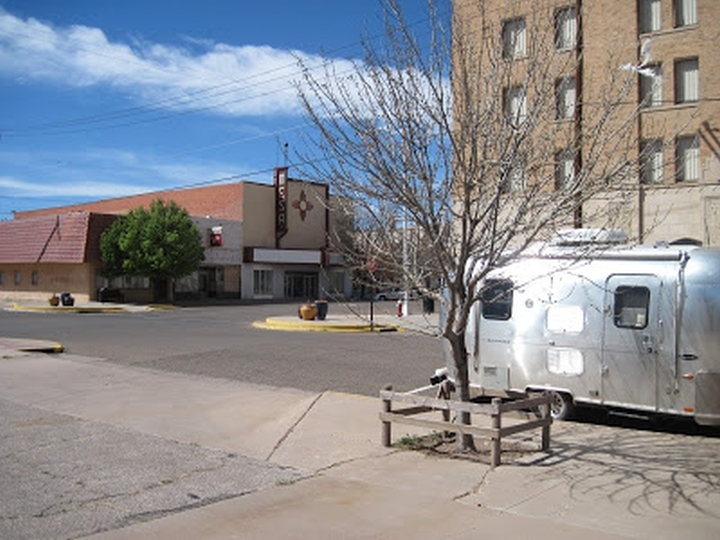 Clovis, New Mexico is located in the eastern part of the state near the Texas, Border. 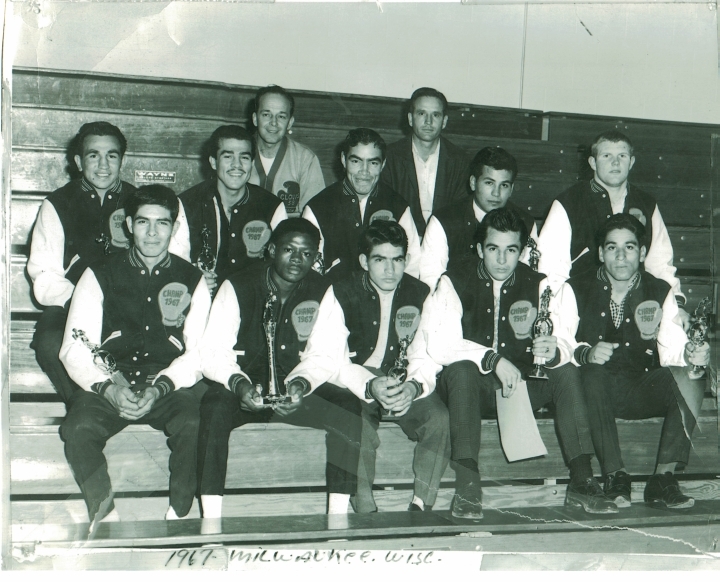 In the late 60’s and early 70’s Clovis produced some of the best amateur and professional boxers in the state. Gyms in the town proved to be an incubator system that hatched several men who would enjoy success at the national level, which is amazing for such a small community. At the state level in the golden gloves, teams from Clovis more than held their own with Albuquerque, Los Cruces, Roswell, Santa Fe, etc. “On the way home we were in the same car with Bob Stevens our coach. Stevens says ‘Tony I’m going to take Brooks as the featherweight for New Mexico to the nationals. I’m going to send you to the nationals as an alternate, in case his eye doesn’t heal.’ “That was good with me, because I knew Brooks was ten times better than I was. They stitched Brooks’ eye up and didn’t remove them until we got to Milwaukee, Wisconsin where the nationals were being held. They put makeup on the wound and the doctors couldn’t even tell he had been cut. Brooks had to fight three times to win the nationals and the cut never opened. 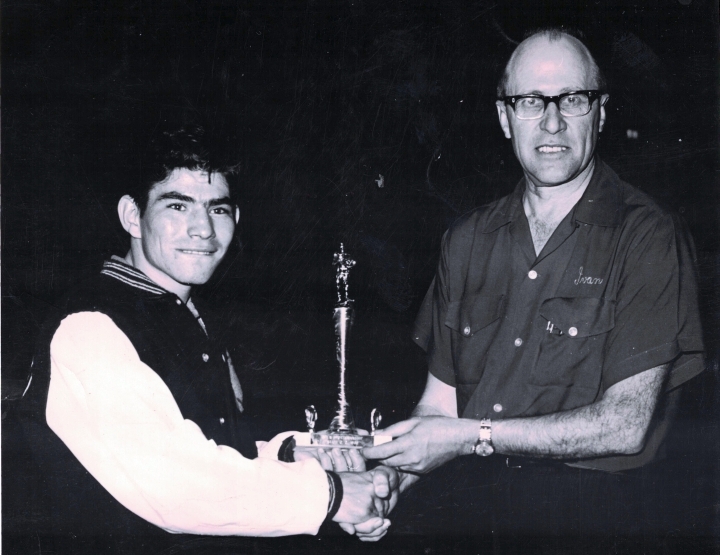 There was nobody prouder than me when he won the nationals.” Tony Romero can claim that he beat two national champions, as he holds two decisions over Dave Kibby of Northern, California. Romero won their first bout in Clovis and two weeks later did it again in California. Tony finished with an amateur record of 96 wins and 14 loses. In 1968, at 19 years of age, Tony Romero received his draft notice and enlisted into the Marine Corps. After graduating from Basic Infantry Training School, he was sent to Da Nang, Vietnam where he would be handling machine guns, rockets and mortars. He was still fighting, but it had nothing to do with the Golden Gloves. 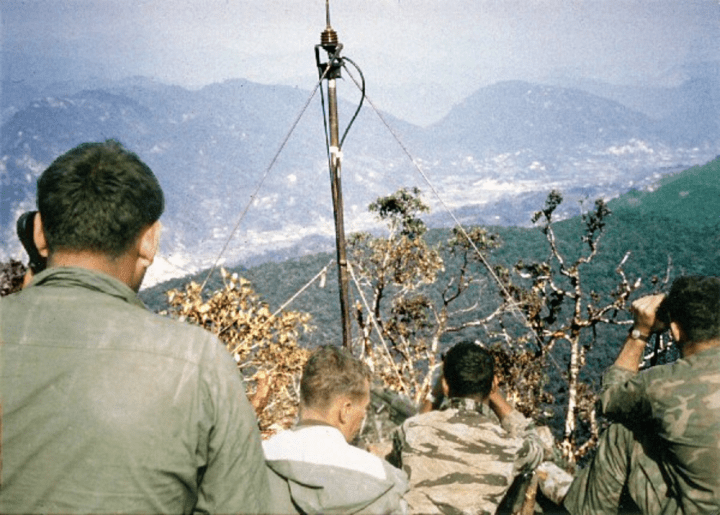 His unit, the 9th marines, was involved in something called Operation Dewey Canyon. It took place from 22 January through 18 March 1969 and involved a sweep of the People’s Army of Vietnam. Both sides suffered heavy casualties, but Romero was one of the lucky ones to survive and get to go home. 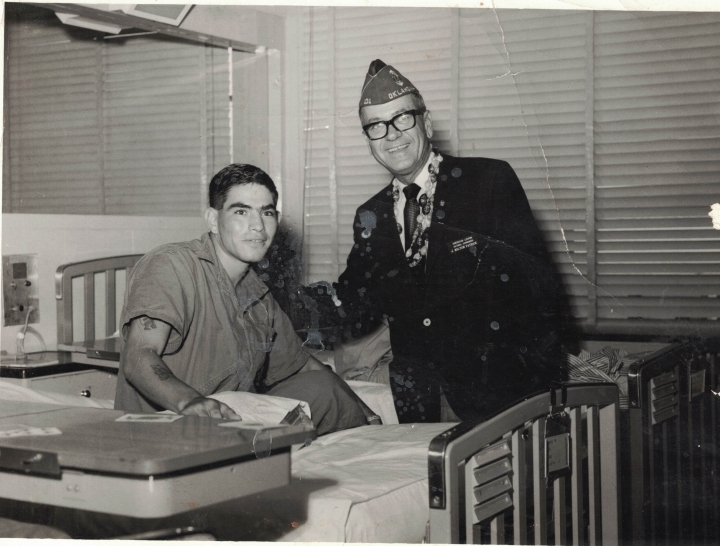 Prior to returning to the states Tony was hospitalized at Camp Hansen with shrapnel injuries and malaria. Like all of the survivors of the Vietnam War who I’ve known, Tony didn’t talk about himself as a hero. You’re in a strange land, you’re scared and you just want to get home alive. He told me about being on the ground and seeing a helicopter with American reinforcements get shot out of the sky and crash into the side of a mountain. There were no survivors. When I borrowed his scrape book I found a commendation for valor awarded to Tony for his actions in battle that took place in the Ashau Valley. He had never mentioned it to me during our interview. Firing 60 mm mortars at the enemy, Tony took out several locations of enemy fire that were making progress by his unit difficult. During the 56 days of this Operation, his unit, Alpha Company, suffered 75 percent casualties. Tony was also the recipient of the Purple Heart for injuries suffered to his hands and feet. He was honorably discharged from the marines on December 5, 1969. 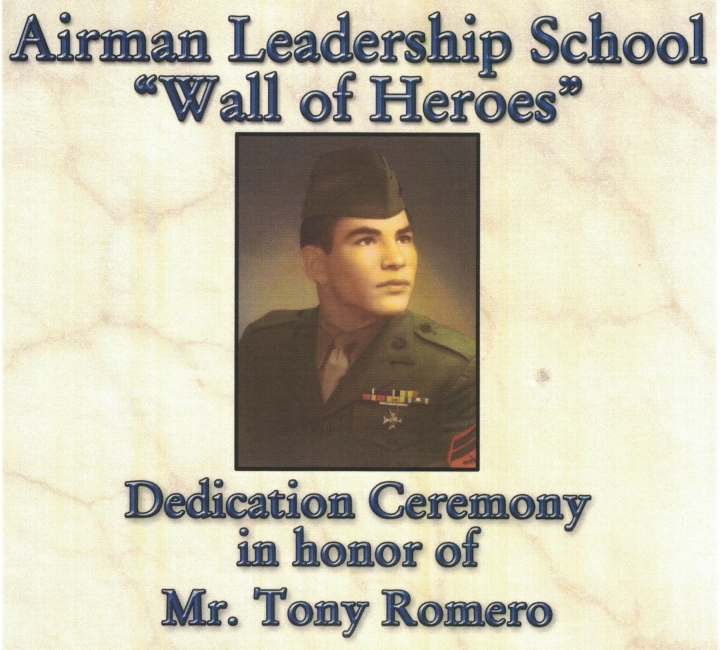 Year’s later Tony was honored once again when he was added to the Wall of Heroes at Cannon Air Force Base in in Clovis, NM. Returning to the ring after his discharge, Tony continued his amateur career before turning pro in 1971. 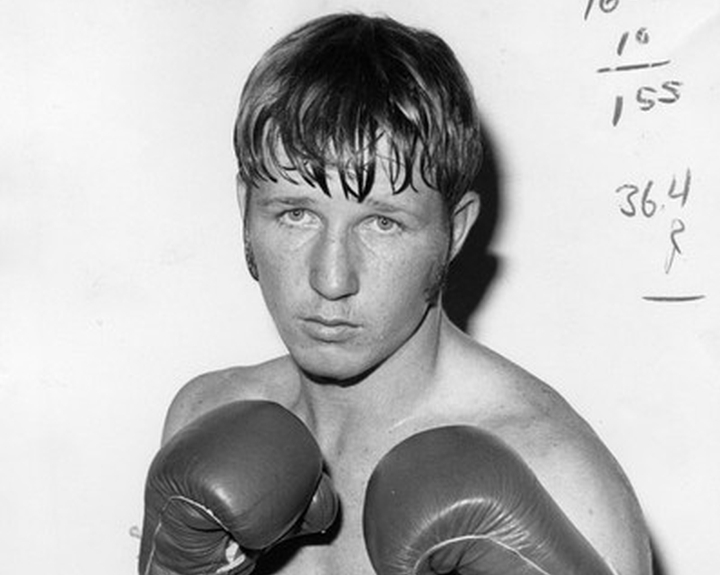 He had twenty nine pro fights before retiring in 1974. Instead of turning pro in New Mexico, Tony elected to travel to California to start his career. 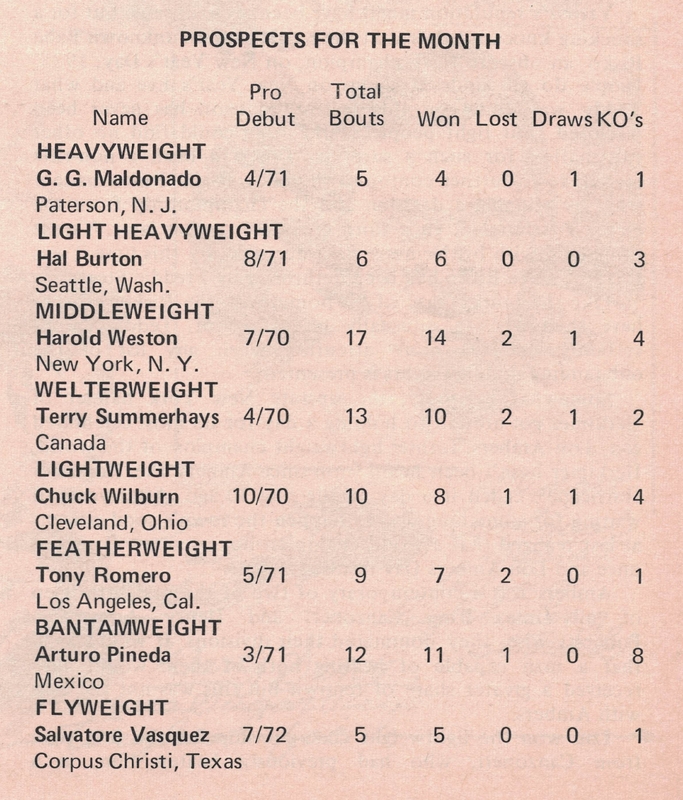 Ring magazine selected him as their featherweight prospect of the month for the month of March in 1972. He performed in such places as Los Angeles, CA., Santa Monica, CA., Obregon, Mexico, State Line, AZ., San Diego, CA., San Bernardino, CA., Albuquerque, NM., Honolulu, Hawaii and Clovis, NM. ; compiling a winning record. On the day I interviewed Tony he pointed out several discrepancies in his record, including wins. How many boxers would tell you that victories on his Resume never occurred? I didn’t have time to investigate further, as I needed to get this article published. Today Tony is retired and lives on his eighteen acre ranch in Clovis, NM, with his lovely wife Rose of 22 years. 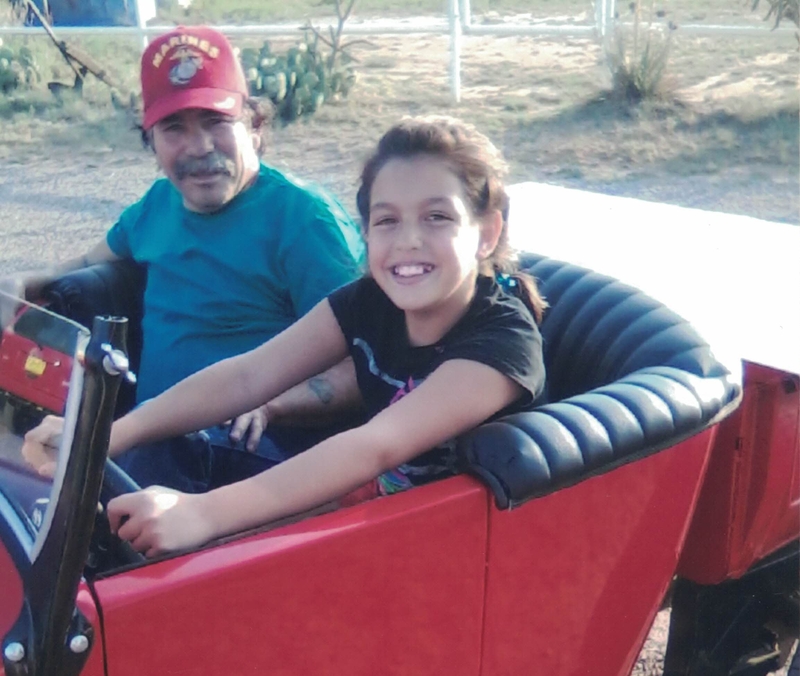 Judging by the photo of Tony with his granddaughter Daniel in his 1927 T-Bucket roadster hot-rod, he’s enjoying the good life. You don’t measure a man by his height, but by the size of his heart. There isn’t a tape measure in existence, big enough to tackle that job of measuring the size of Tony’s heart. Voices from the Corner: Jee “Mega Boy” Kim 116.7 lbs. of Los Angeles, CA upped his record to 5-0-0 (5 KO’s) when he scored a second round TKO over Jesus Alvino 114.7 lbs. of Tijuana, Mexico. The bout took place on August 17 at the Big Punch Arena in Tijuana. In the opening round, the much shorter Alvino made himself a very difficult target by fighting out of a crouch. 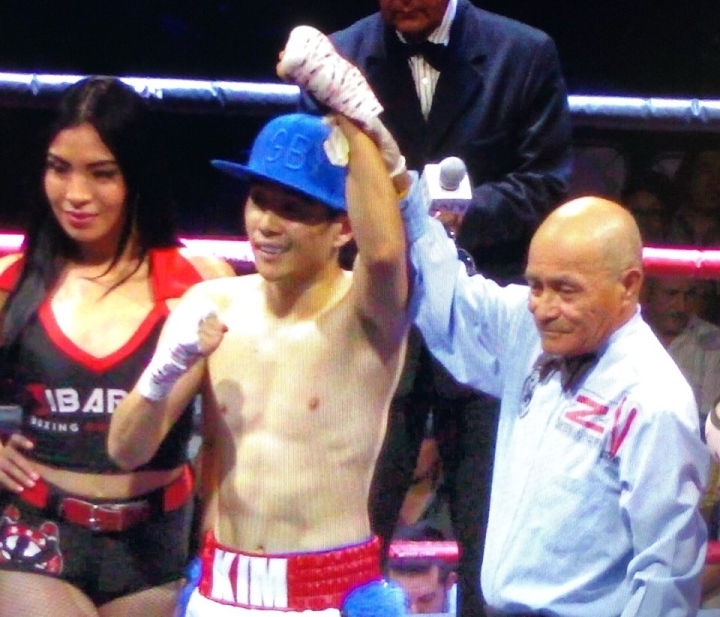 Kim was have some difficulty scoring with clean punches while the aggressive Alvino was able to back his opponent into the ropes and throw combinations. One thing that was working for Kim was his excellent defense, allowing him to block many of his rivals punches. Having seen all of Kim’s fights, nothing seems to faze him. 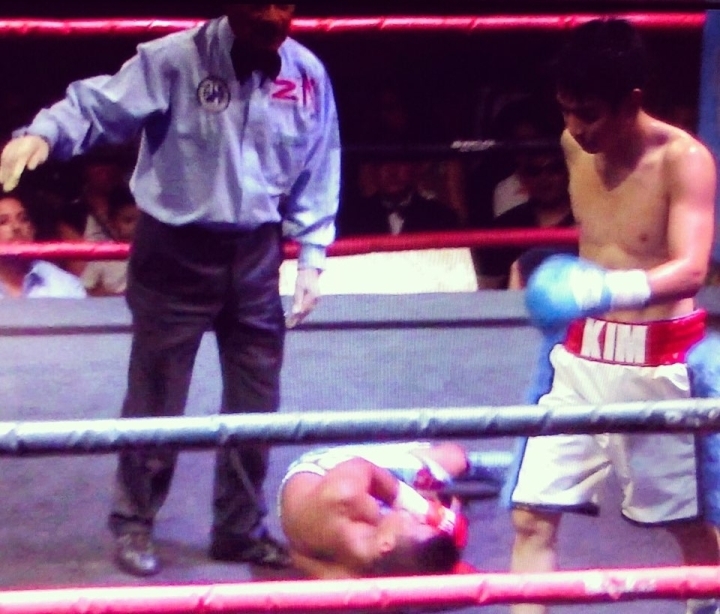 In the second round he started landing with his left jab, which seemed to bother Alvino. In the final minute of round two Kim explode a paralyzing left hook to the body of the Mexican bantamweight, dropping him for the count. Referee Fernando Renteria ruled it a TKO at 2:43 of the round. I don’t understand how that was ruled a TKO as Alvino was flat on his back for over a minute. Kim has some serious talent and needs to move up to the next level of competition, as he clearly needs to be tested. I would love to see him fight in his home town of LA.